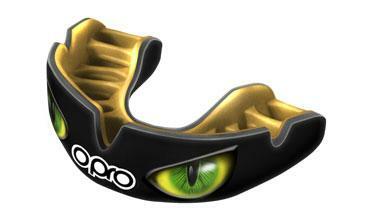 The Platinum Elite Level mouthguard from OPRO is the most advanced Self-Fit OPRO mouthguard in the range. 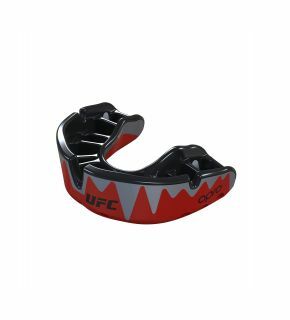 Ordering your mouthguard from OPROMouthguards.com is simple easy and secure. Remember that if you place your order by 3pm on a working day, you could start using your mouth guard as early as tomorrow! So why are you waiting, choose your design, add to your basket and enjoy the comfort and fit of your very own Platinum Mouthguard.